Scroll down to see answers to these frequently asked questions. How can I stay notified of your current and upcoming projects? Patterns are available online through Etsy and Cotton Candy Fabrics. Print patterns are also available at Rocky Mountain Sewing and Vacuum in Littleton, CO. The best place to stay up to date on my current and upcoming projects is to follow me on social media. I purchase my fabric from a variety of places. Whenever possible, I like to support local businesses; however, it is often necessary to purchase online. I find it helpful to find designers and brands I like and trust on quality and look for those when purchasing online. I currently use a Pfaff Creative Sensation Pro as well as a Husqvarna Viking Designer SE. 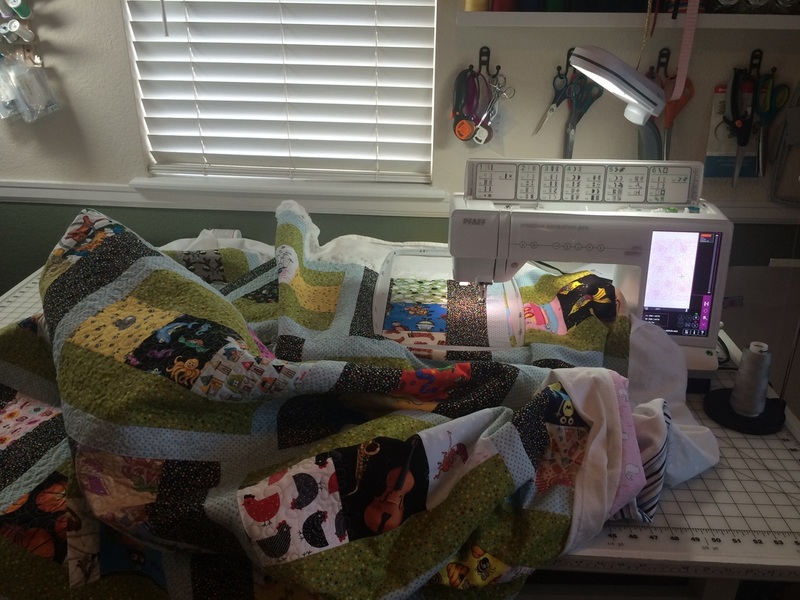 Both machines work well for sewing, embroidery, and quilting. I also have a Pfaff Coverlock 3.0 that I use when serging and coverstitching.